Remove your own hard drive and drop if off for destruction or bring your PC or laptop in for us to remove and destroy your hard drive and recycle the rest. Click the 'Learn More' button below for pricing and details. Are you in-need of boxes of storage at your facility or want to pack in preparation for storage at our facility? 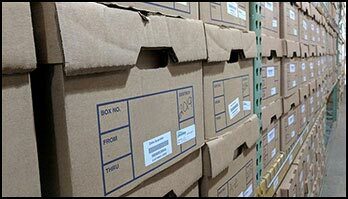 You can purchase heavy-duty Letter Legal and X-Ray Film storage boxes from Data Guardian. Pick-up locally or have them delivered to your site. As an added service to our customers, we accept unscheduled drop-offs for shredding here in our Portage facility Monday through Friday 8:30 am to 4:30 pm. This is perfect for residential or business customers and it is shredded right here on-site. Our on-site paper shredding service ensures that your confidential documents are destroyed securely and efficiently, giving you and your company peace of mind. 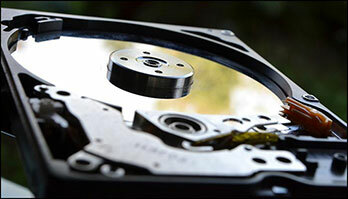 We ensure your digital data is destroyed and unrecoverable by shearing your hard drives into pieces. Our secure storage facility ensures that those confidential documents are stored safely, while still being able to be accessed on an as needed basis. Our data imaging services are a great way to save time and space in your office. 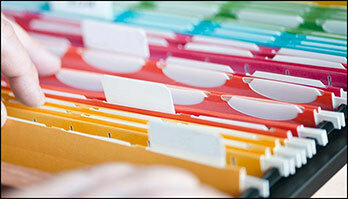 The electronic documents are permanent and have long-term compatibility in mind. Securely destroy your hard drives and responsibly recycle your electronics using our NAID AAA certified services. Drop-off or scheduled pick-up available. We will provide you with industry expertise, resources, and experience in the development and implementation of an appropriate records classification system. We're NAID AAA and Custodial Certified. 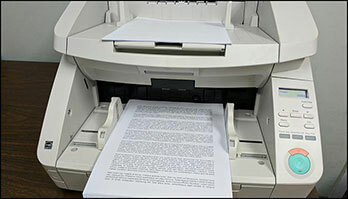 In fact, we're the only company in Michigan and are one of only two in Indiana to be certified in Paper Records Destruction, Micro-Media Destruction, Non-Paper Media Destruction, Hard Drive Destruction, and Scanning and Imaging*. We have unmatched expertise. 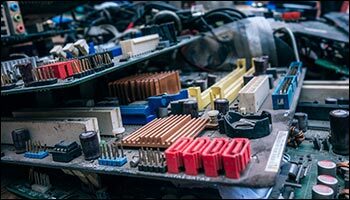 Data Guardian is licensed to provide NAID Customer Employee Training and our General Manager has met the stringent requirements to become a Certified Secure Destruction Specialist. We're local. Locally owned and operated in Kalamazoo, servicing Michigan, Northern Indiana, and Northern Ohio, including Grand Rapids, Lansing, Battle Creek, St. Joseph, and South Bend. We don't require annual contracts. We believe in the value of our service and don't require you to sign an annual contract when joining us - this way you can try us risk-free! We're experienced. Data Guardian has been in business since 2004 and is owned by KXS, Inc., one of Michigan's premier medical imaging service companies, established in 1968. Click here to meet the team. "Data Guardian is reliable, flexible and dependable with how they handle our paper document storage process..."
"Data Guardian helped us find a solution for our record retention requirement..."
"We've used Data Guardian for both shredding and records storage over the past decade and we've been extremely pleased with the quality of their service..."
"We made the decision to proceed [with Data Guardian] and have been very satisfied with the off-site data storage that is provided." 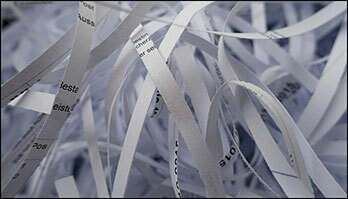 "Great business, use them for my shredding for my clients. $12 for 80 lbs. of [drop-off] shredding!" "We have been very happy with our decision to switch to Data Guardian for our shredding services." Contact us for our contract-free and no pressure pricing options.